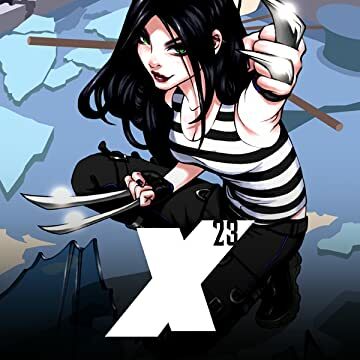 X-23 has spent her short life being used by those in power, from the military to the X-Men. 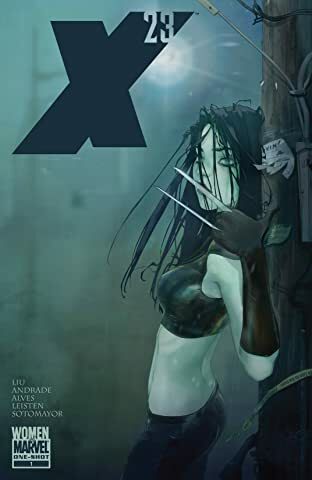 But when she is forced to confront a being who can control her life with nothing but a thought, will X-23 finally learn how to fight- not for others, but herself? Guest-starring NYX!